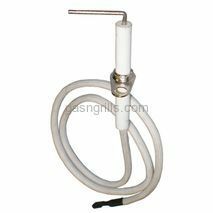 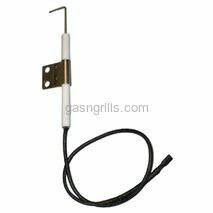 Charbroil burner mount Ceramic Electrode with wire . 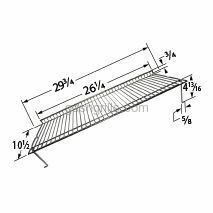 Fits Charbroil Grill Models: 461262409, 463250108, 463250509. 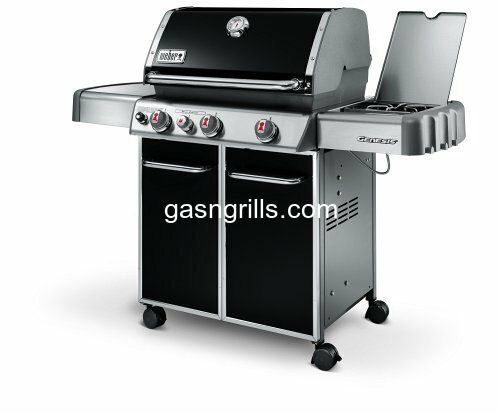 Charbroil Collector Box with Electrode . 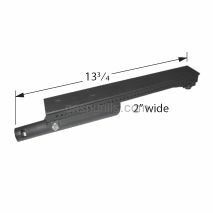 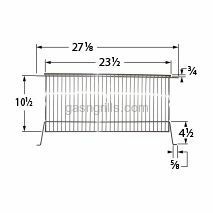 Fits Charbroil Grill Models: 463247009, 463247109, 463247209, 463261709, 463270909, 463271309. 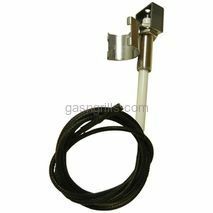 Charbroil Electrode with Male Round x Female Spade Adapter. 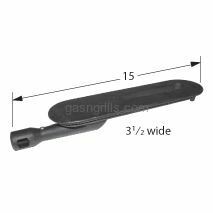 Fits Charbroil Grill Models : 463820307,463631810,463620208,463620207,463620110,463611809,415.16120901. 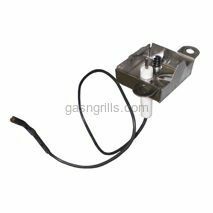 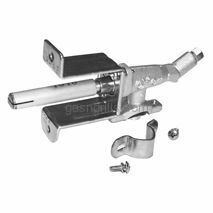 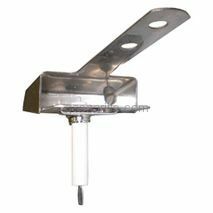 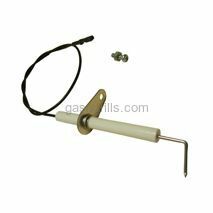 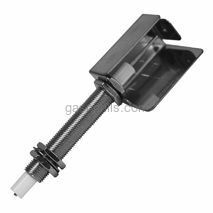 Charbroil Electrode with Mounting Bracket and Male Spade Connector for 11512 and 12112 Burners. 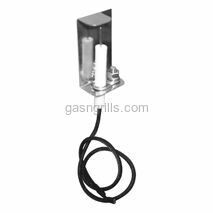 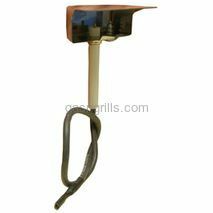 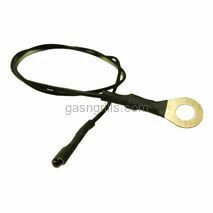 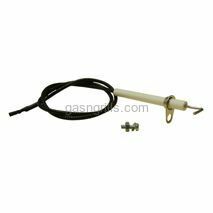 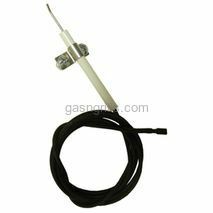 Charbroil 14" Ground Wire with Female Spade and Eye Connectors, for use with Battery Powered Spark Generators . 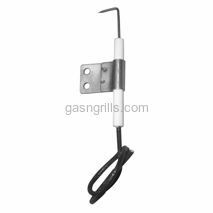 Charbroil Female Spade Connector. 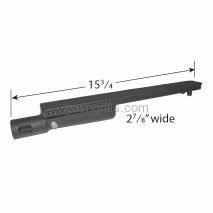 Fits Charbroil Grill Models: 463210310,463210511,463211511,463244512, 463211711 463666509. 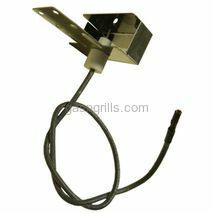 Charbroil Female Spade Connector. 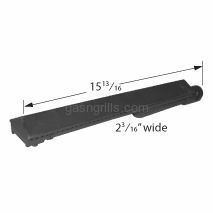 Fits Charbroil Grill Models: 463240804,463240904,463241704,463241804,463247004,463251501,463251605,463252005,463252105.